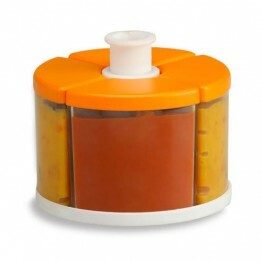 The Baby Brezza Baby Food Maker is the ONE STEP baby food maker that automatically blends you baby food after steaming. Make wholesome homemade baby food fast and easy. Cook fruits, vegetables, meat, poultry and fish. 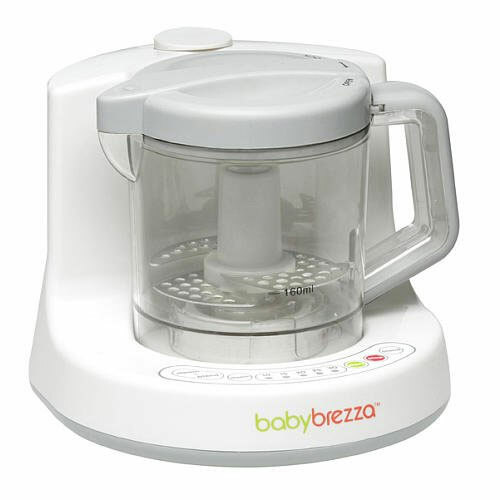 The Baby Breeza food maker can also be used to reheat and defrost.